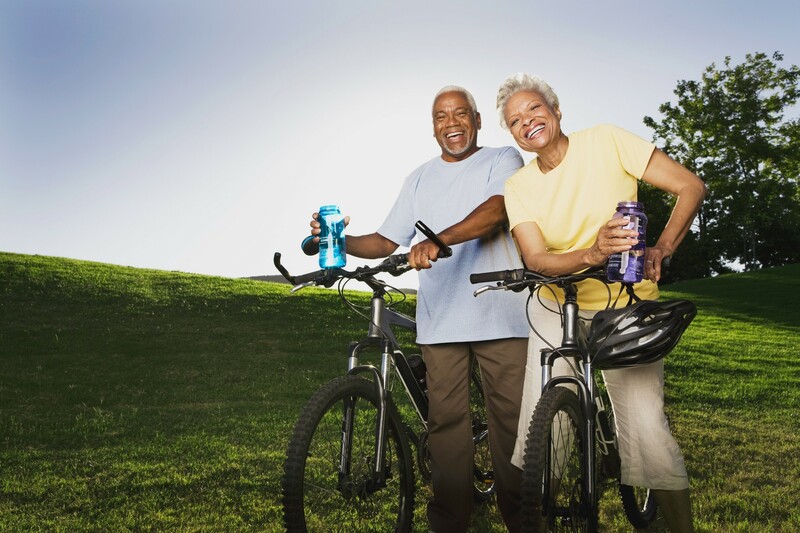 Regular physical activity is one of the most important things you can do for your health, reports the Centers for Disease Control and Prevention. As an in-home family caregiver, your physical health and well-being should be your top priority as you care for your loved one. Get a planner. If you don’t have one already, get a weekly calendar. Start by penciling in your necessary appointments. Allot time. Make at least three appointments a week for your physical self-care. Ask for help. Enlist the help of friends, family or professionals to free up space in your calendar to care for your self. Take a cooking class. Caring for your physical health is more than just being active. Learn how to cook delicious and healthy options in a fun atmosphere by taking a cooking class. Take an afternoon nap. Rest is an important part of caring for your physical health. And an afternoon nap could be just what a weary caregiver needs. Drink plenty of water. Drinking your eight glasses of water a day is an easy way to make your health a priority. Sleep in on the weekends. Reduce drinking alcohol and caffeine. What are some way you make your physical health a priority?